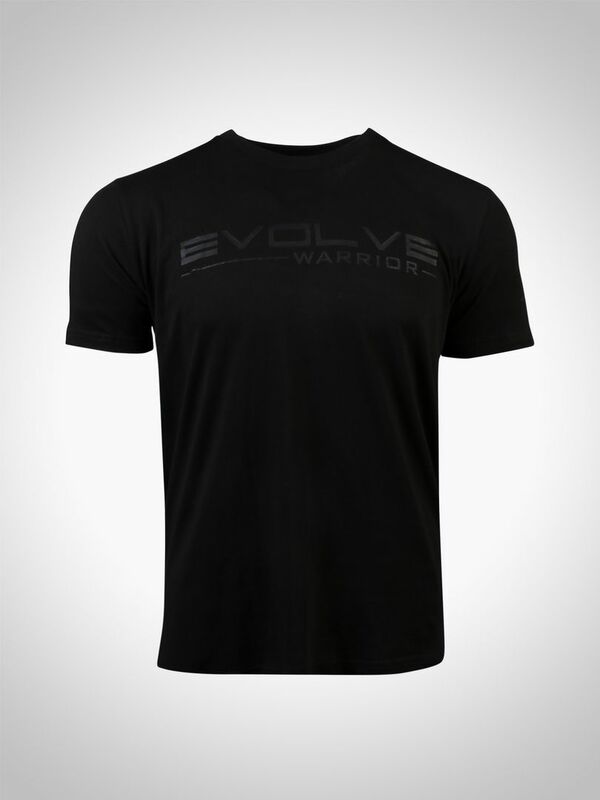 Unleash your WARRIOR spirit with the new EVOLVE Warrior Blackout T-shirt! This t-shirt is made of a soft touch, 100% premium cotton to keep you cool and comfortable for all occasions. The high quality black print on the black base t-shirt speaks subtlety and sleekness. 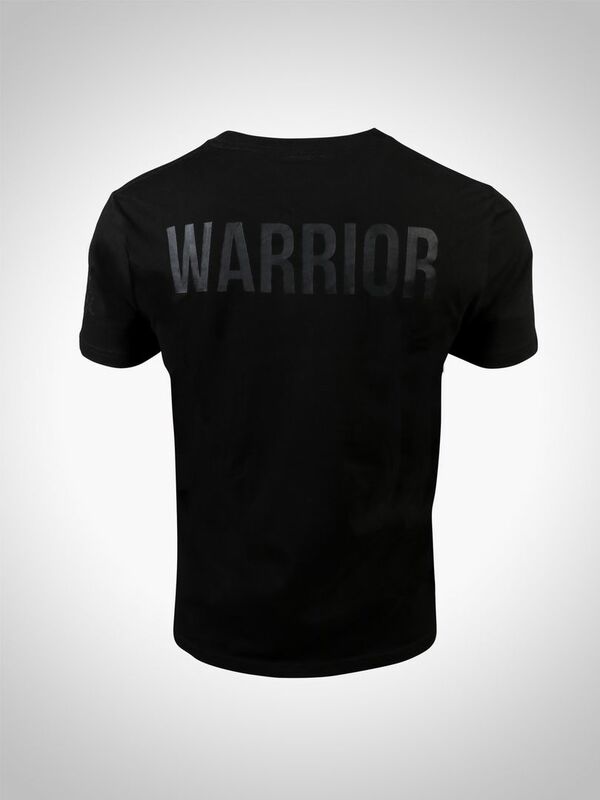 Complete with a customized EVOLVE badge on the sleeve and WARRIOR on the back, this t-shirt is a must-have for the male and female warrior! Categories: Mens, T-shirts, Womens, T-shirts. 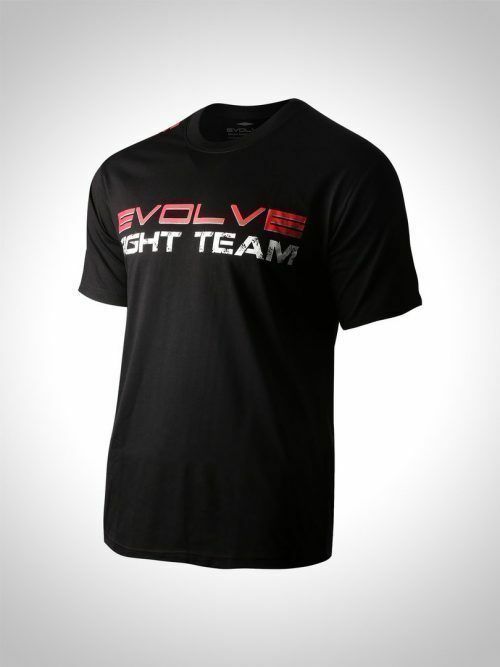 Boost your fighting spirit with the Evolve Fight Team T-Shirt. Whether during practice or after, you can stay inspired throughout the day. War Evolve <>! “Kaizen” represents the approach to creating continuous improvement. 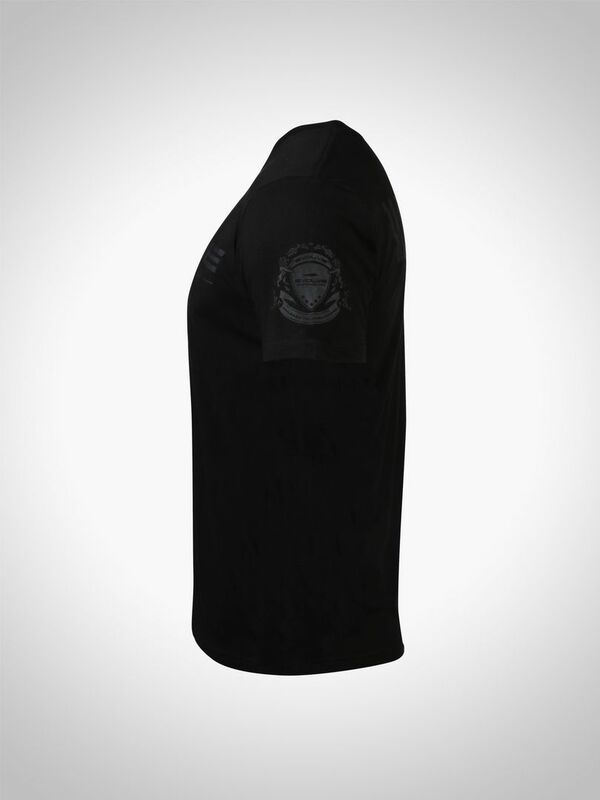 The EVOLVE Kaizen Rash Guard is designed and created for the self-aware and improving martial artist. It features a classic EVOLVE logo on the chest and sleeve and the Japanese word “Kaizen” on the wrist and back. Made from a high-quality, durable material, the lightweight elastic fabric is extremely comfortable and allows for excellent range of motion. Evolve Fight Gear presents the signature t-shirt of multiple-time Muay Thai World Champion Nong-O Gaiyanghadao! This limited edition t-shirt is made of premium cotton and features a signature Nong-O patch on the sleeve. Co-designed with Nong-O, the shirt showcases his favorite Lumpinee World Championship Belt! 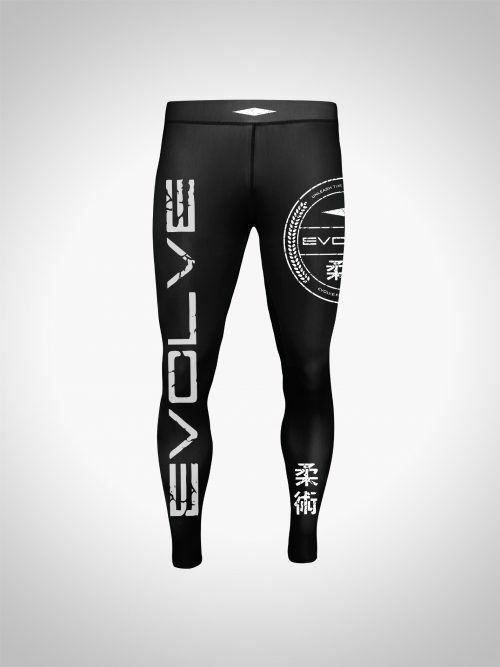 Take your grappling to the next level with the Evolve Batalha Grappling Spats. Made with a smooth blend of 80% polyester and 20% spandex, these grappling spats also have a 5cm waistband that gives a snug fit so that it always stays in place – even when you’re executing the most complex techniques. Also, its dri-fit technology keeps you cool and comfortable whether you’re training or competing. 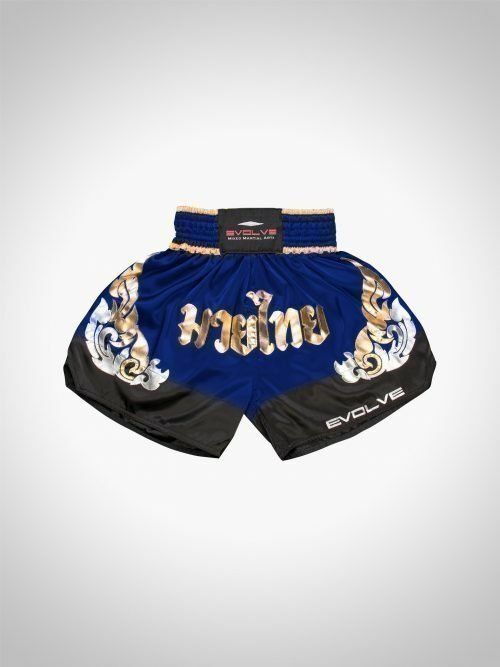 Celebrate your growth and progress as a martial artist each time you put on the Evolve Ankur Muay Thai Boxing Shorts. In Sanskrit, ankur means “to rise”. That’s why these comfortable shorts feature vinyl patches that represent growth. Made of 100% satin, with an 8cm waistband that offers a better fit, there’s no doubt that these shorts would make your training sessions much smoother. Available in black and blue.